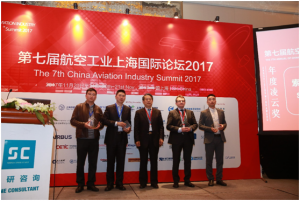 The “Special Management Measures for Foreign Investment Access (Negative List) (2018 Edition)” mentioned that the market access will be greatly relaxed, which will boost the development of China’s aviation industry chain to a new level. 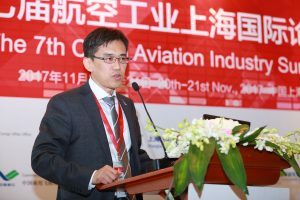 According to the “China Commercial Aircraft Corporation 2017-3636 Civil Aircraft Market Forecast Annual Report”, the Chinese civil aircraft market will gradually show its effect on the supply side structural reform, and will maintain a relatively high growth rate to a large extent in the next 20 years. 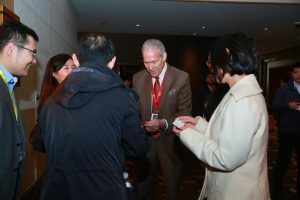 The average annual growth rate of the team is 5.2%, and the average annual growth rate of passenger turnover is 6.1%. 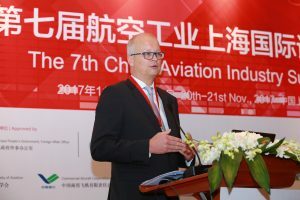 And, by 2036, China’s passenger turnover will reach 3.1 trillion kilometers, accounting for 19% of the world. 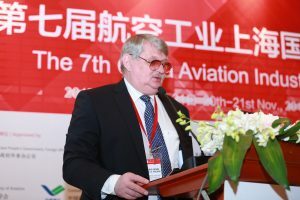 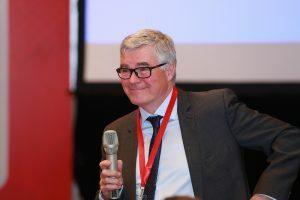 Since its inception, the Aviation Industry Summit has been included as one of the “Top Ten Activities” of the Shanghai Municipal People’s Government (The sponsors of Aviation Boutique Week include: Shanghai Pudong New Area Economic and Information Technology Commission, Shanghai Aviation Society, China Commercial Aircraft Co., Ltd. Shanghai Aircraft Manufacturing Plant, China Commercial Aircraft Co., Ltd. Shanghai Aircraft Design and Research Institute, AVIC Radio Electronics Research Institute, etc.,) and actively promoted the strong development of China’s aviation industry in the medium term. 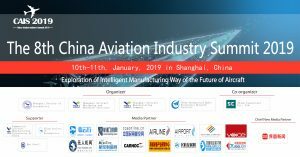 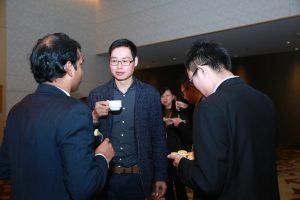 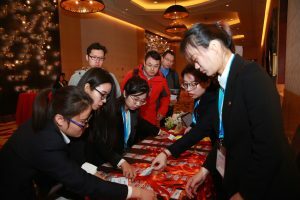 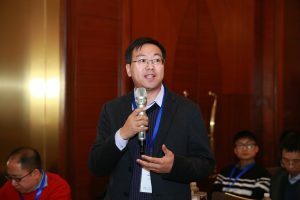 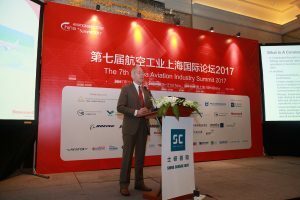 This year, the 8th Aviation Industry Summit 2019 will continue promoting the exchange of light in the industry. 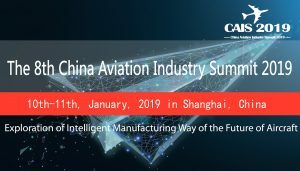 Under the “Internet +” environment, the digital integration and intelligent manufacturing of the aviation industry chain will continue being a hot spot, and become the focus and concern of the industry. 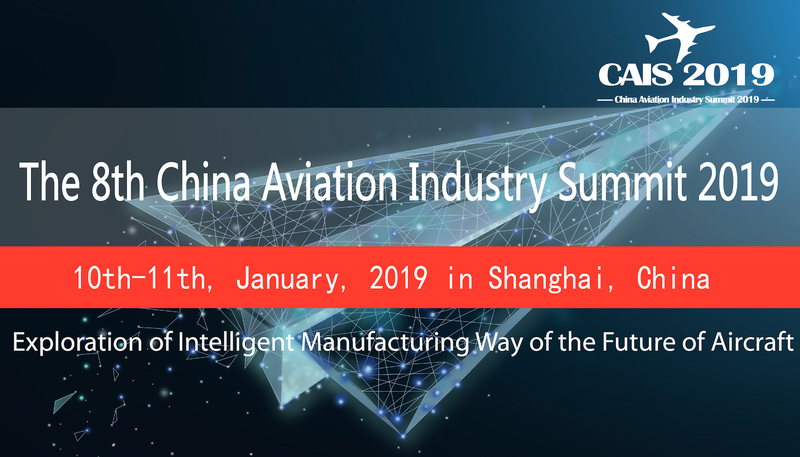 We look forward to meeting you this time in Shanghai.